Developing a mathematical representation of any three-dimensional surface of an object via CAD software. The result is a working 3D model. 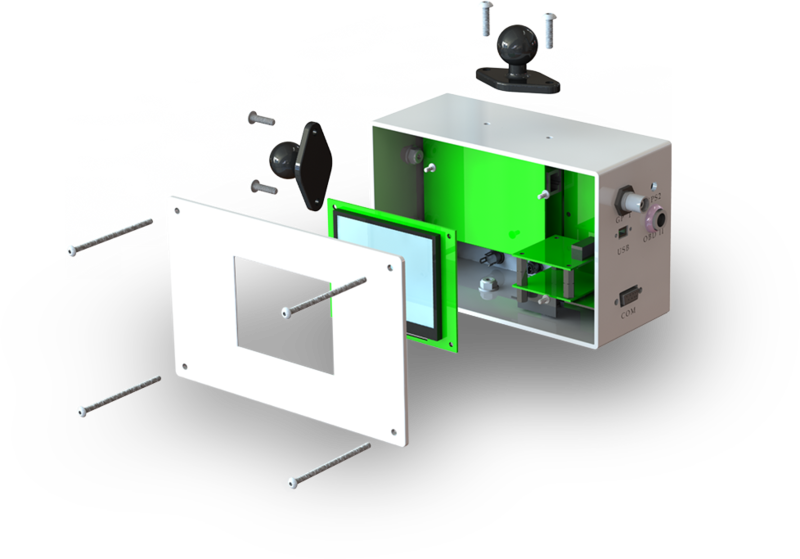 It can be displayed as a two-dimensional image through drawings, 3D renderings, and used in computer simulations. The model can be physically created using 3D printing devices. The working design can also be used for manufacturing of the tangible product. 3D printing creates a prototype model based on developed 3D CAD design. 3D printing the process used to synthesize a 3D CAD design in which a wide variety of additive manufacturing techniques create an object. Objects can be of almost any shape or geometry and are produced using the developed mathematical data from a 3D CAD model. 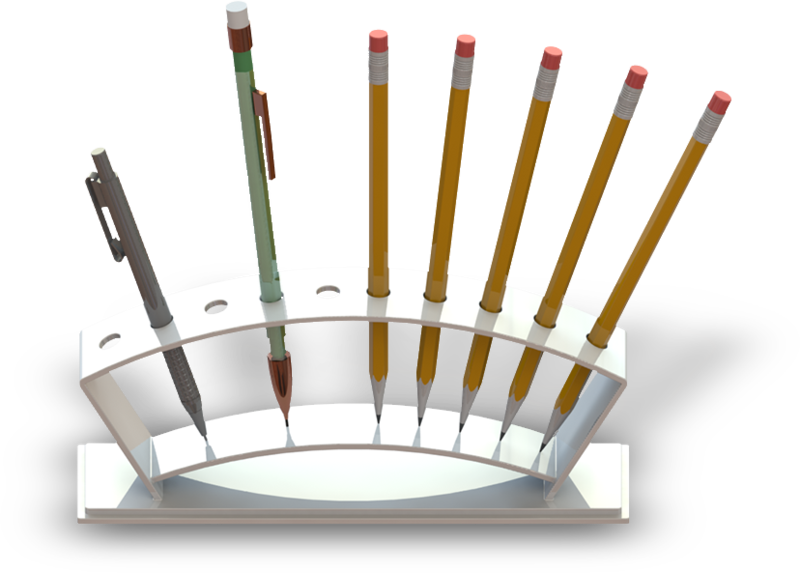 The 3D CAD design is used in the making of goods or wares by the process of manufacturing. The Manufacturing is done by manual labor or by machinery, especially on a large scale. 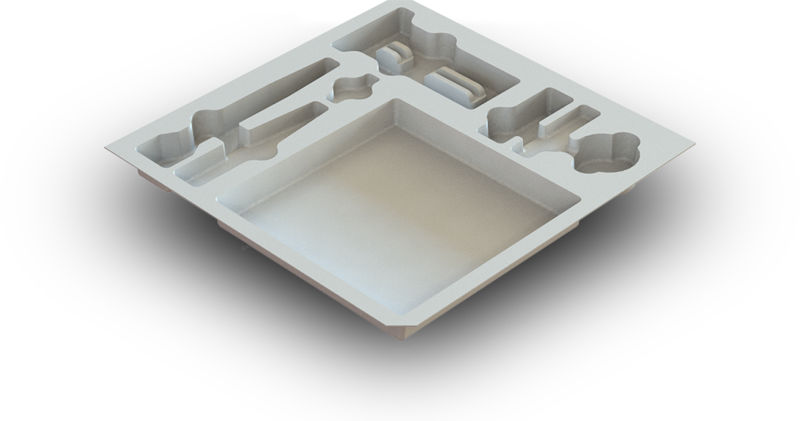 The 3D CAD design with necessary materials are manufactured to produce the end product. Using our services, we can create the required 3D CAD design and oversee the manufacturing process to produce your designs and ideas. Technical drawings are essential for communicating ideas in industry and engineering. Technical (2D) drawings are composed from 3D CAD design. The 2D drawings are detail model drawings that visually communicate how something is constructed. To make the drawings easier to understand, people use familiar symbols, perspectives, units of measurement, notation systems, visual styles, and page layout. 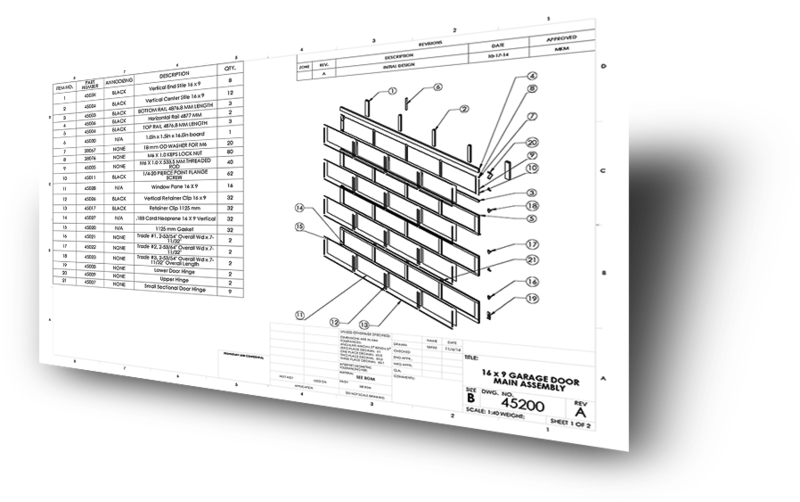 Many of the symbols and principles of technical drawings can be customized for specific ANSI/ISO standards, GD & T practices and corresponding BOM data for accurate documentation.